In 2012, Paul Broad, then chief executive of Infrastructure NSW, warned the Government about the problems of building a light rail in Sydney. “If you add light rail to George Street today, you will not fix a problem, you will create a problem,” he told the ABC. An Infrastructure NSW report — released in October 2012 by Mr Broad and then chairman of Infrastructure NSW, former NSW premier Nick Greiner — alerted the Government to potential financial disruptions and lengthy delays. Six years on and Greiner and Broad can now finally say “I told you so”. It’s not what the Premier wants to hear. When the Government came to power in 2011 after 16 years in opposition, Gladys Berejiklian was the Transport Minister. The North West metro and CBD light rail were her pet projects and the CBD light rail was predicted to be completed in time for the 2019 election. Now the Government won’t be drawn on the project’s completion date, rumoured to be 2020. 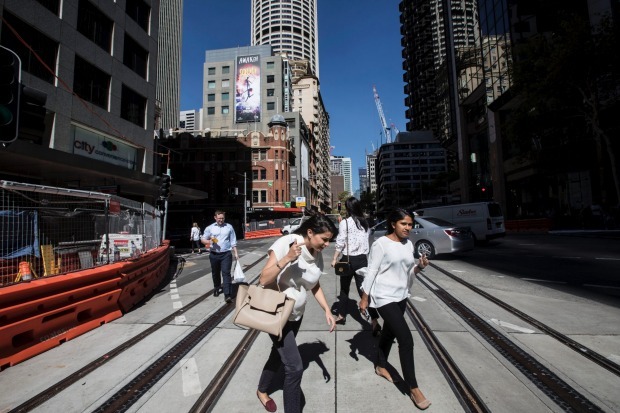 “The narrowness of George Street may mean that a high capacity light rail service is fundamentally incompatible with a high quality pedestrian boulevard along this corridor,” Paul Broad said. The 12-kilometre light rail from Circular Quay to Randwick is facing a massive cost blowout and in some sections it’s a year behind schedule. The NSW Government confirmed last year the cost had increased by $500 million, but now the subcontractor in charge of building the line, says the figure is much bigger. Today the NSW Supreme Court will hear a claim by subcontractor Acciona for more than $1 billion in compensation from the State Government. Lawyers for Acciona will argue the company has been misled on the complexity of the underground utilities, such as gas, electricity and water pipes. The State Government argues that Acciona has an obligation to complete the job and the Premier has said she won’t “be held to ransom”. While the Government and subcontractor battle it out in court, commuters and pedestrians face months, possibly years, of more construction along George Street. More than 50 businesses have received government assistance during the construction period, but many others have closed down. Amelia Birch used to own The Book Kitchen in Bourke St, Surry Hills. Last year she says she lost that business because her trade has dropped off due to the light rail construction. 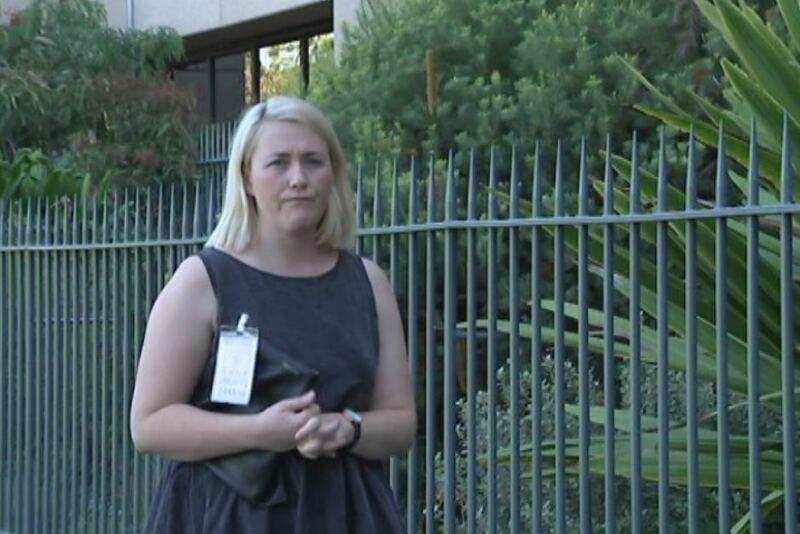 Amelia Birch said she has had no contact from anyone in the State Government, instead, there has been “a lot of ignoring”. The Premier has said Transport Minister Andrew Constance will meet with Ms Birch. However, there is some concern amongst backbenchers that the Coalition isn’t doing enough for people like Amelia Birch. That’s why this week the Premier announced a $290 million package aimed at small communities — money for planting trees, building playgrounds and fixing local sporting fields. The Premier knows that during the phase of delivering big projects the Government can’t afford to forget the people who voted for them. The CBD light rail disaster may become more than a headache for Gladys Berejiklian. There are growing concerns that Acciona is running out of money. The last thing the Premier needs is a half-finished project right in the middle of the CBD, causing chaos for years to come. If this happens that’s could be an electoral disaster for the Premier. If the Government is forced to pay more than $1 billion to Acciona, what projects will she need to shelve to pay for it? 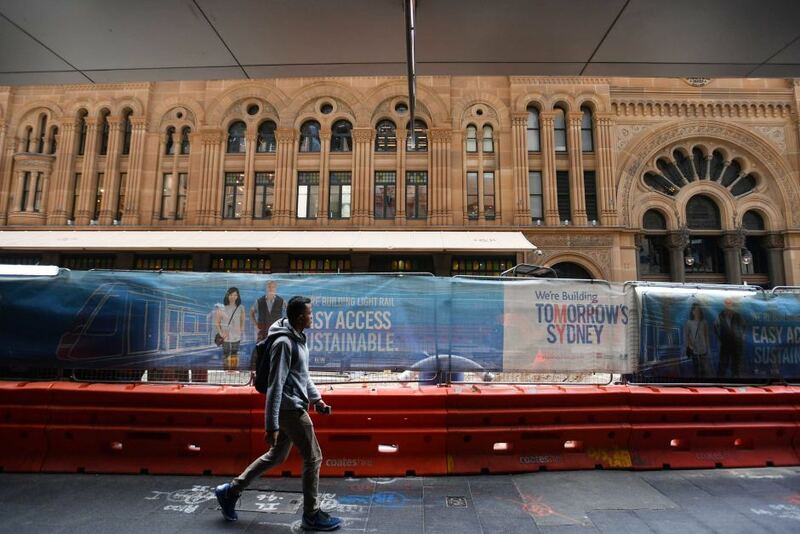 Speculation around Macquarie Street is the Powerhouse Museum move may be off the cards or the Northern Beaches Tunnel put on hold. Ms Berejiklian doesn’t want to backflip on another project, but that may be the least of her concerns. If the light rail project implodes, the real damage to the Premier will be to her economic credibility and that politically she can no longer sell herself as the ‘Infrastructure Premier’, delivering projects on time and on budget.